It wasn’t so long ago that Northern Liberties was a hip, edgy neighborhood, slowly emerging from its industrial past. With the construction of the Piazza and an avalanche of additional ‘for sale’ homes over the last decade plus, the neighborhood has taken a turn for the bougie and lost much of its scrappiness. All the while, 2nd Street has taken shape as a vibrant commercial corridor, offering an increasing number of amenities for neighborhood residents and visitors from other parts of town. But 2nd Street still isn’t a finished product, not by a long shot. It’s still got more than its share of vacant lots and underused industrial buildings, though we believe those will continue to dwindle as the years roll along. Case in point, 806 N. 2nd St., a property that’s been sitting empty for as far back as we can remember. But change is in the air for this property, as we spied construction vehicles on the site just yesterday. 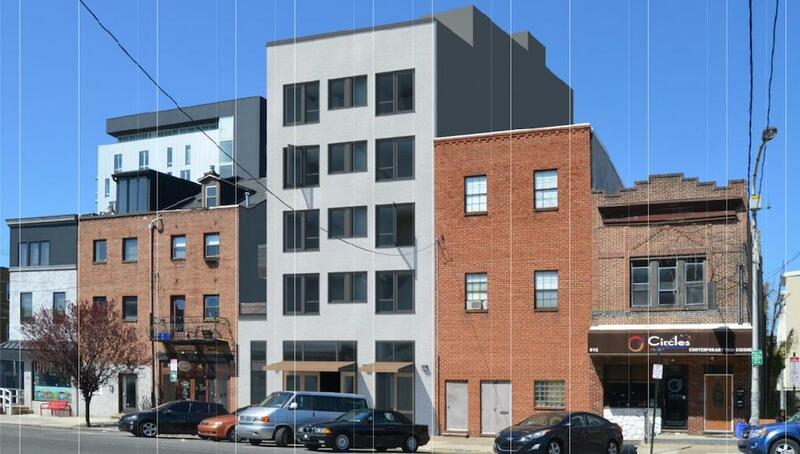 Over the last couple years, the longtime owners of the property took it through the zoning process, getting approval for a five-story mixed-use building with seven apartments on the upper floors. They eventually sold the property with permits earlier this year to new owners, who paid $867K for the parcel. Those owners are now moving forward with the plan a mere three years after it got approved. Better late than never, if you ask us, and better a building here than a vacant lot. While we were pondering this new hole in the ground, a future hole in the ground also caught our attention just a few steps away. 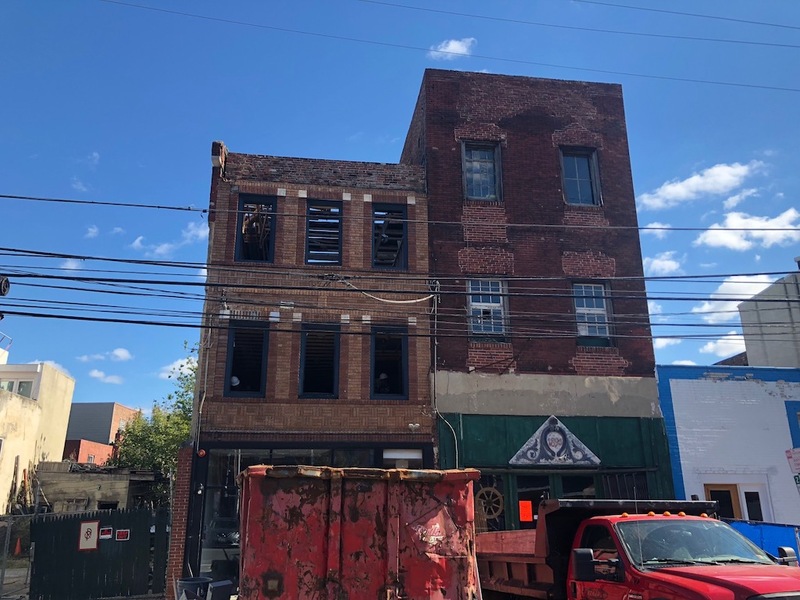 Developers purchased 727 N. 2nd St. at sheriff’s sale back in 2016, and immediately got to work rehabbing the building, which was in terrible condition. 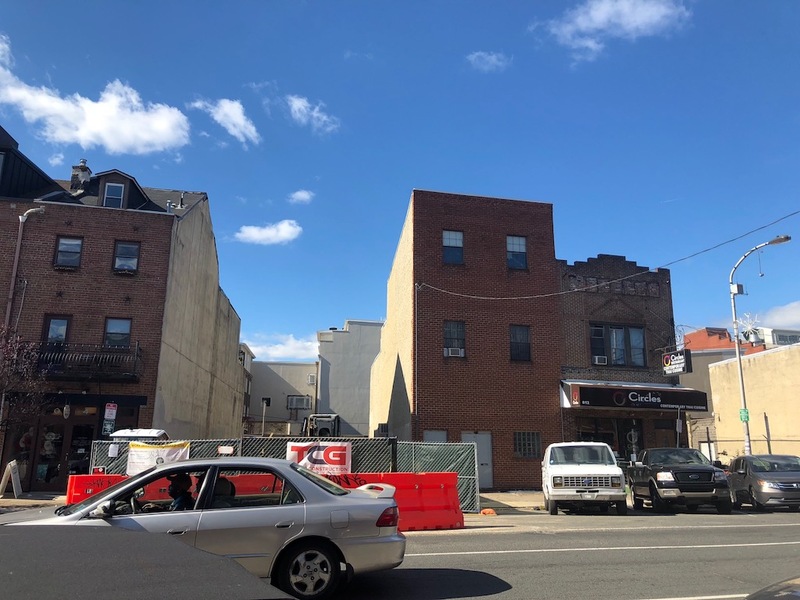 Within a year, it seems they had completed their efforts and were listing the upstairs apartments and the downstairs commercial space for rent. Perhaps it was something done during the renovation or maybe there was an intrinsic structural problem with the building, but at some point earlier this year the building picked up several violations for being imminently dangerous. As a result, the owners are now tearing down the building. This is wild, considering how much money they put into it so recently during the rehab effort. We couldn’t tell you what to expect once they demo the building, but figure on something mixed-use and perhaps taller than three stories. 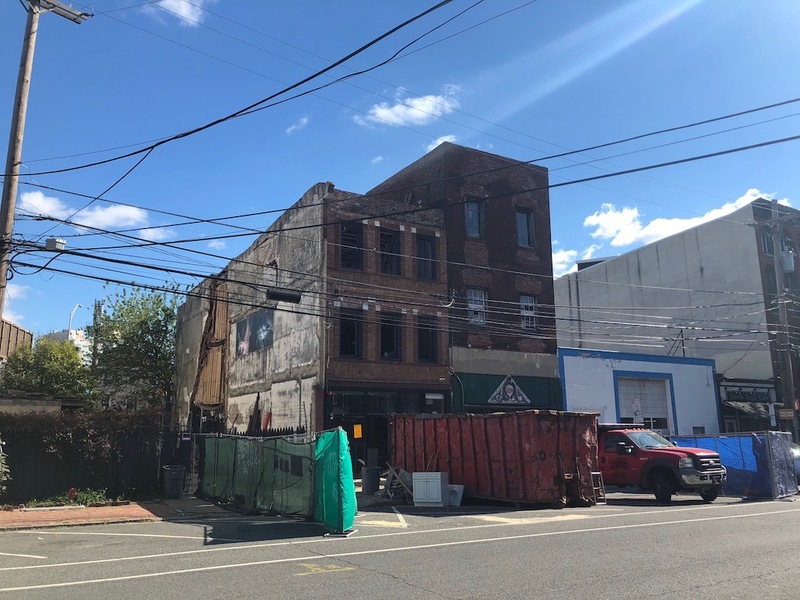 Whatever it was that happened, we just hope their insurance company is coming through to make up the difference, otherwise this project will entail a massive loss for the owners. Assuming it does, a new building here should be a net gain for the corridor, another opportunity to bring another business to 2nd Street. Until then, does anyone know what happened here? The first project should’ve demo’d that faceless wonder next door while they were at it.